Unfortunately, cleaning your home is something you have to do somewhat regularly. I can’t say I have a lot of passion for cleaning, but I can say I LOVE A CLEAN HOME! Here are a few tricks I’ve learned from over the years that may just make your next cleaning a little less painful. 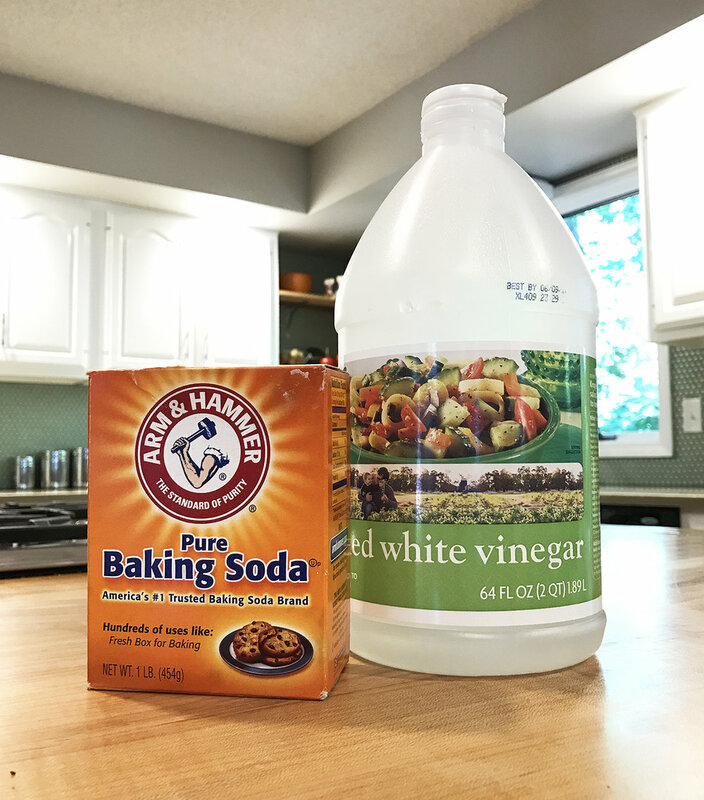 Baking Soda and Vinegar should be mainstays in your cleaning arsenal. Together these two supplies can rid even the nastiest of smells. Along with being heavy hitters against all kinds of messes they are also cheap when compared to other cleaning supplies. You can experiment with how you use them but here are a few ways they have worked for me in the past. Mildew – If you have a rug, pillow or other upholstery that needs a freshen up you can use a similar process. With upholstery I don’t like getting the area too wet so I use a spray bottle. Use the 50/50 water and white vinegar mix and spray onto the fabric. Use a clean cloth to rub into the fibers and let it dry completely. Next sprinkle a little baking soda and let sit for a beat before shaking it off. Be careful not to put too much baking soda on a pillow or cushion – you don’t want it getting into the cushion. Another good way to kill off any mildew is to set the object out in the hot sun. The sun will quickly kill any mold spores or mildrew and after it bakes for a bit you can clean it with regular upholstery cleaner (or do the vinegar/baking soda clean). Mold – The best best way to get rid of mold is to use bleach. Be sure to wear protective gloves and be careful not to get it on your skin (I can say from first hand experience that you can indeed get bleach burns). I would suggest putting the bleach in a spray bottle and spraying the moldy area directly. Let the bleach sit for a few minutes then wipe away. After all the mold has been removed you can use a hot dish soap water mixture to scrub the wall clean. After the wall has been cleaned and it is totally dry, use a primer/sealer like KILZ to ensure the mold won’t return. Windows – I have always used dish soap for my windows. Dishsoap with some hot water and a washcloth has always proven to clean my windows better than anything else. After the window is washed I use a window squeegee to wipe off excess water and newspaper to dry it (I know, it seems weird but it totally works). 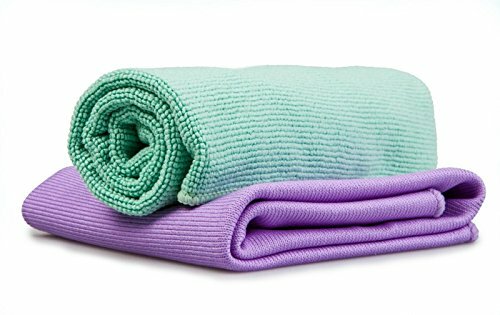 Even though I am a complete believer in my method I just recently received a gift from a client – the Norwex Basic Package. If you’ve never heard of Norwex give it a check out – it’s really quite cool. Anyway, I was a non-believer but then – I was a convert. These two cloths – with no assistance of any cleaning product made quick work of my windows without a streak in sight. I am totally impressed. I hope these little tips were helpful. When in down clean it with vinegar and dishsoap and use baking soda to rid the smell!! Happy cleaning!